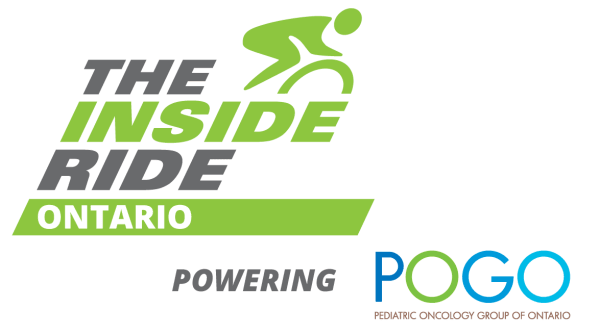 The Inside Ride Ontario benefits numerous childhood cancer organizations whose programs include family support, financial support and child support and quality of life programs and research. POGO Financial Assistance Program – provides relief by reimbursing families for some of the tremendous out of pocket costs they incur such as food while at the hospital with their child, accommodation when away from home and child care for siblings under 12 years old. SAVTI (Successful Academic and Vocational Transition Initiative) – helps childhood cancer survivors achieve their educational and career goals. 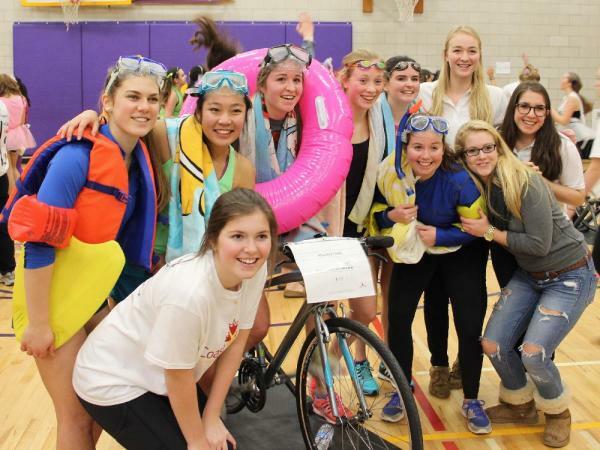 Candlelighters Simcoe – To empower families on their childhood cancer journey lighting the way by providing hope, support and education. Childcan – support services for families living in Southwestern Ontario and facing the challenging journey through childhood cancer – from diagnosis, treatment, recovery or bereavement. Northern Ontario Families of Children with Cancer – hope, support, advocacy and education to families who have a child with cancer.